Fraser Valley – Country Living magazine, based out of Birmingham, Alabama recently published a piece on Hallmark (and Lifetime) Channel Christmas MOW’s (Movie of the Week – made for television). Specifically , how many of their 36 yuletide movies (in 2018) were shot in and around the Fraser Valley. In early November, journalist Jennifer Aldrich from Country Living, contacted FVN’s Don Lehn for a brief interview and a thumbnail sketch of what the Valley looks like and how it is perfectly suited for the film industry, let alone the Christmas season. 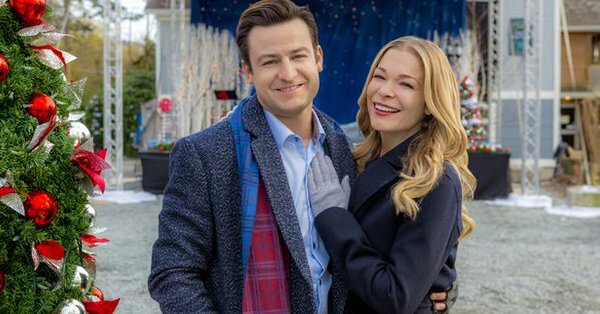 In particular, country artist and actress LeAnn Rimes who made her Hallmark Christmas movie debut starring in the brand-new film It’s Christmas, Eve. 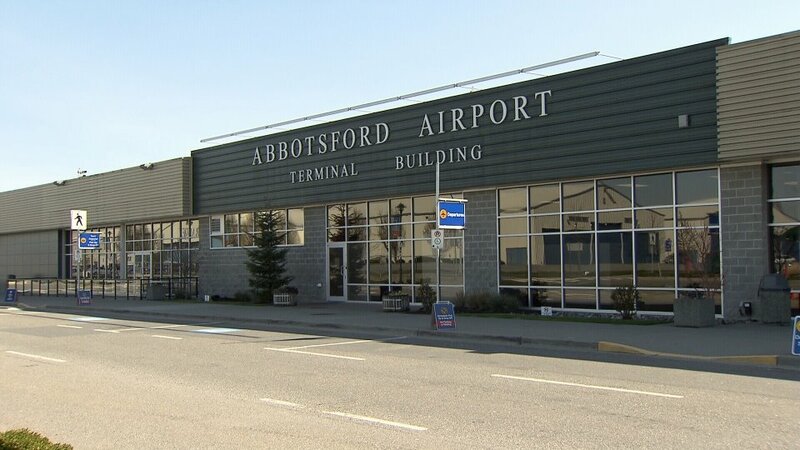 The bulk of which was shot in Chilliwack and Maple Ridge, with some pick ups in Abbotsford. The on line response from readers and followers in the Fraser Valley was amazing, and a tip of the hat to Country Living Magazine for the shout out. 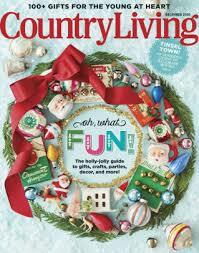 Be the first to comment on "Country Living Magazine Shout Out To The Valley, FVN"